Trailers and chat about the film “Jobs”, the ‘inspiring true story of Apple founder Steve Jobs’, have been firing up interest now for some months, but the film itself will be in cinemas in a matter of weeks. Starring Ashton Kutcher as Steve Jobs, the film is based on major events in Jobs’ life from 1971, the year he met Apple co-founder Steve Wozniak, to 2000, four years after his return to Apple, and what was the beginning of the company’s golden era. The film also stars Dermot Mulroney as Mike Markkula, Josh Gad as Steve Wozniak, Lukas Haas as Daniel Kottke, and Matthew Modine as John Sculley. 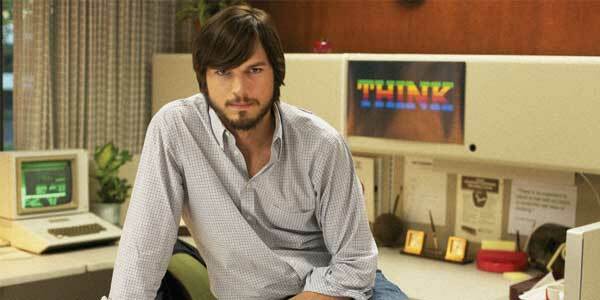 “Jobs” will begin its cinema run on August 29. It is 128 minutes long, and is rated M.